When it came time to set up my indoor hitting studio, there was only mat that I considered using. Find out why that mat is TrueStrike in this review. Finding the perfect indoor putting green for your house without breaking the bank is a challenge. 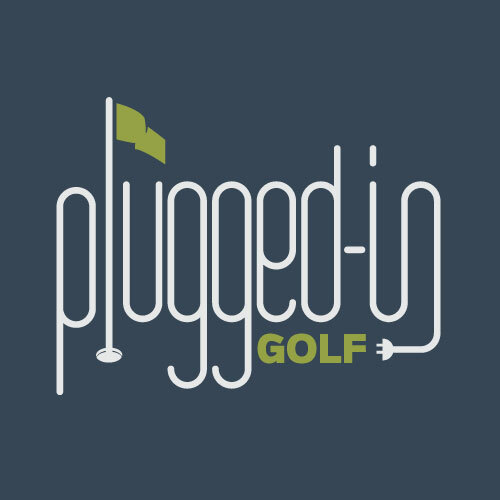 Read our review to see if BirdieBall Putting Greens will be the end to your search. Like many training aids, Game-inglove makes some bold claims about its ability to fix swing flaws. Can it deliver on these promises? The answers are in this review. Want ShotLink-type statistics and shot tracking for your game? If you want to get better, you do, and GAME GOLF can deliver them. In this review, Matt discusses why GAME GOLF may be the best game improvement tool of 2014. Whether you’re looking for a couple tips to sharpen your game or a comprehensive guide to golf, you can find it in Tom Watson’s Lessons of a Lifetime DVDs. 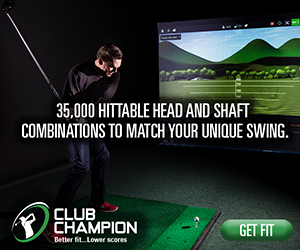 Whether you’re looking to add club head speed or just get a good warm up, the F4 Turbo Swing Trainer can help. See if this is a training aid worth adding to your arsenal in this review. Love seeing your swing on video, but hate the inconvenience of shooting video on your own? We have found the answer, and it’s called FeedbacK. 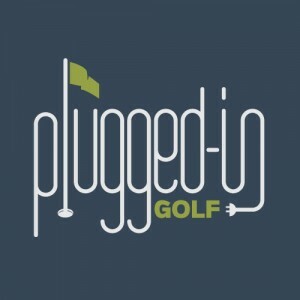 Whether you want to practice at home or get more out of your sessions at the local driving range, Range To Go is a great new product that you need to check out. Distance and consistency are two things golfers always want more of. Can the Ground Force Trainer deliver them? Matt gives you the answer in this review. Like most training aids, The Box is long on bold promises. Does it back them up? Find out in this review.